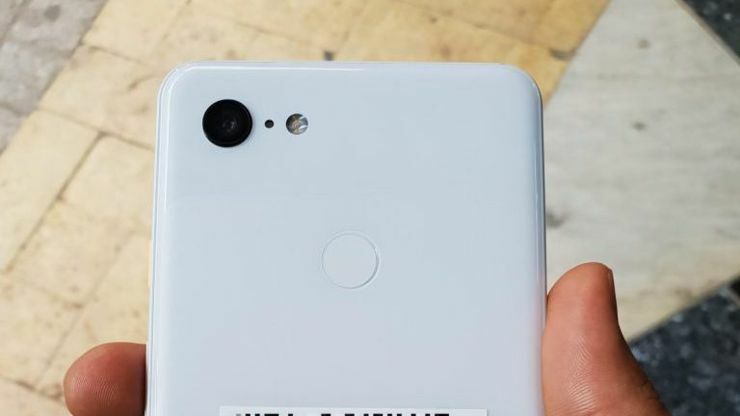 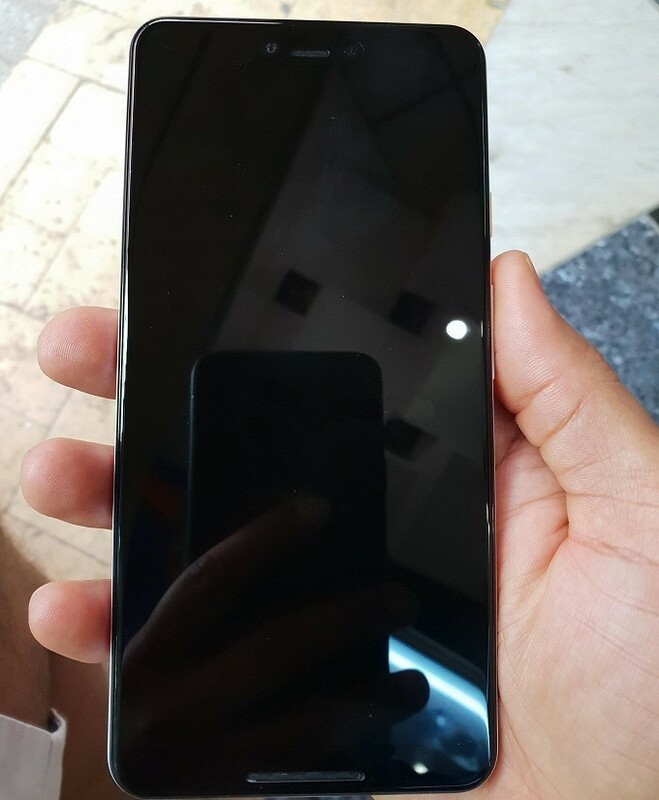 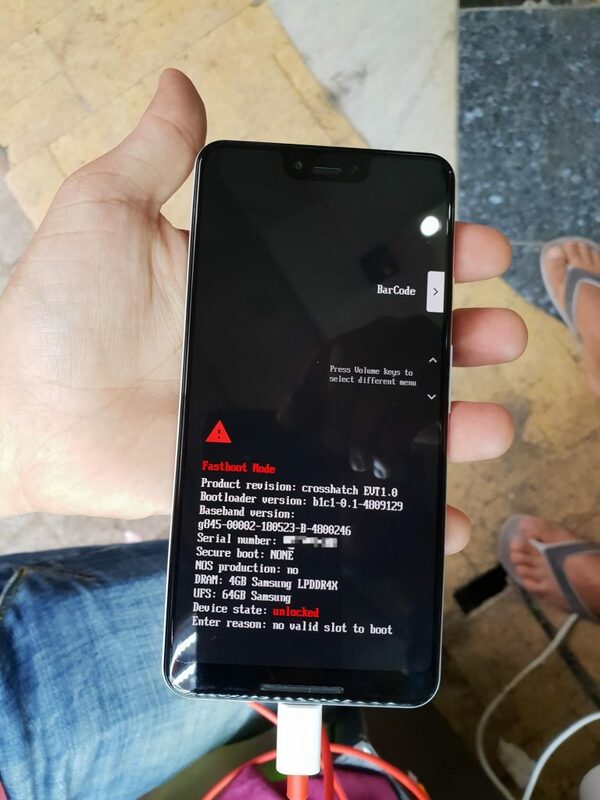 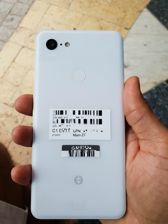 On the XDA Developers forum, one of the users has published photos of the Google Pixel 3 XL model - in a white colour version. Backs in white (the colour of the housing is Clearly White) are made of glass with an interesting finish - the upper part is shiny, while the bottom - matte. 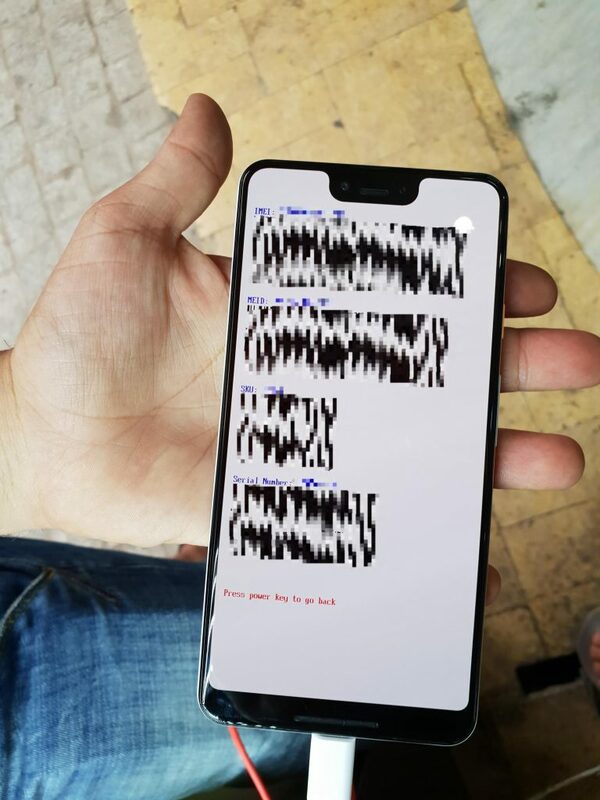 We also see a single camera and a fairly high indentation of the screen, as well as a conversation speaker and an external speaker, which is located at the bottom of the front panel. 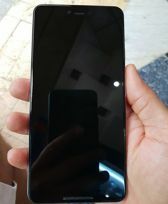 The specification includes 4 GB of RAM and 64 GB of internal memory. 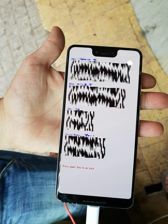 Source xda-developers; viewed: 779 times.